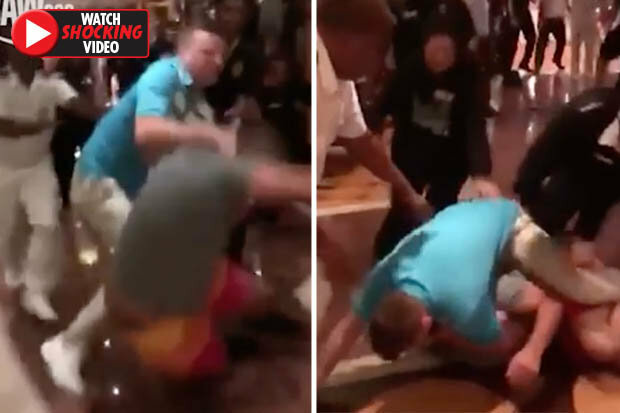 Mass brawl erupts on cruise ship after ‘man steps on passenger’s flip flop’. The Carnival Legend cruise was forced to make an impromptu stop at Eden Port on the country’s south coast so police officers could remove the violent men. Two seperate fights appearing to involve members of the same group were captured in video. A third video shows the men being escorted from the cruise ship on a New South Wales Police boat. Reports suggest that several skirmishes broke out on the 10-day tour of Pacific islands, which is popular with families and couples alike. Scared parents described hiding in their cabins along with their children as the rolling brawls broke out on deck and in the entertainment areas of the ship. One branded it the “cruise from hell”. The most dramatic of the three videos appears to have been shot well into the night as drink-fuelled partying spilled over into violence. A fracas erupted in a bar area, with passengers, crew and security guards caught up in a flurry of punches and kicks. Operators Carnival said a “family group of passengers” had to be removed from the ship. “We take a zero tolerance approach to excessive behaviour that affects other guests and we have acted accordingly on Carnival Legend. 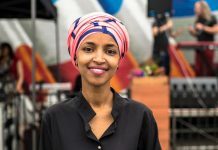 “The ship’s highly trained security staff have taken strong action in relation to a small group of disruptive guests who have been involved in altercations on board. “The ship’s security team is applying our zero tolerance policy in the interests of the safety and comfort of other guests.